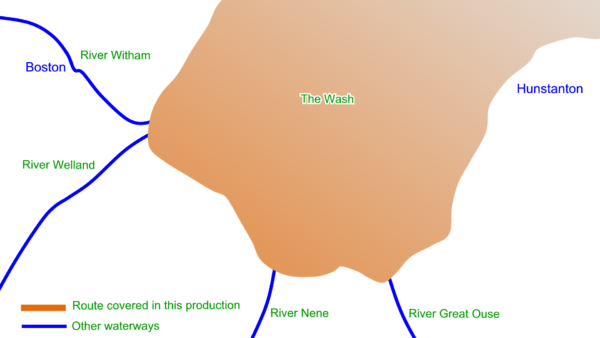 I have recently added a map for The Wash. Please note this is for general information only and should not be used for navigation. You should use full charts, an experienced pilot or guide, or have your own local knowledge. Extract from The Wash map. The area covered is shown here. Area covered by The Wash map. 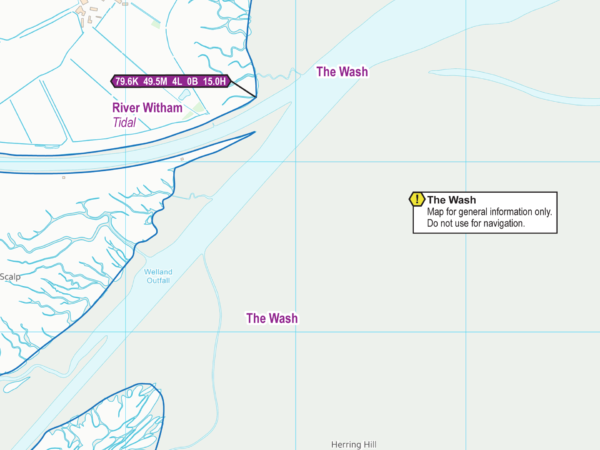 The map of The Wash is included in the England & Wales Cruising Maps (from the December 2017 issue onwards) and you can download maps of The Wash – Free. This entry was posted in The Wash, The Wash Maps by Paul. Bookmark the permalink.